We offer an opportunity for young people to gain new agricultural skills, education and experience. The courses provide hands on training modules that cover all the necessary skills of stockmanship in both sheep and cattle and farming skills. We provide a base line education / experience for young people to use as a spring board to a rural career. Our aim is to introduce young men and women into the rural workforce with a short course/ experience in rural education conducted in the Hay area. Each of the Hay Inc training program courses consists of three blocks of five day duration. 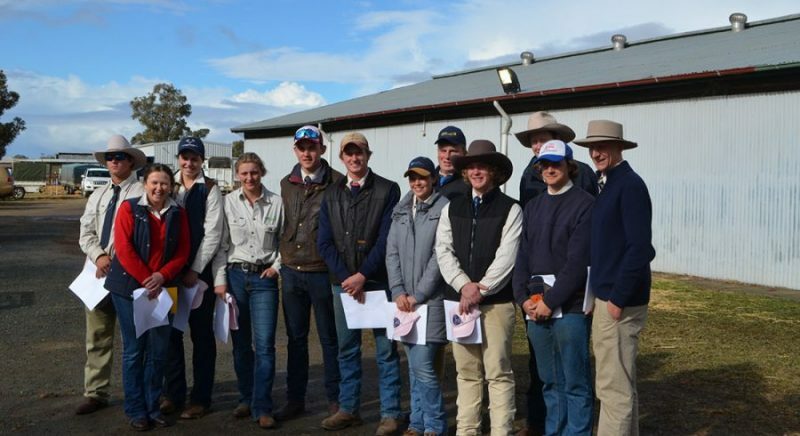 The next training program will commence 4 February 2019 and final training block will conclude Saturday 15 June 2019 at the Hay Sheep Show. Hay Inc offers an opportunity to be placed on farms for a lengthy duration to consolidate learning. With funding, volunteers, donation of training venues and livestock Hay Inc offers a very cost effective training, mentoring and networking program to participants. 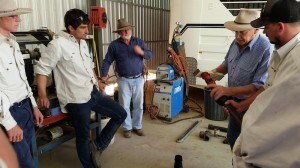 The Hay Inc Rural education training program enabled me to learn new skills, better my existing skill set, gain confidence in myself and network with other young people from across Australia. The trainer’s experience and knowledge was invaluable and the nature of the course enabled me to contact and form professional networks with all of the committee members, volunteers and various people involved with the course. I would highly recommend this course to young people interested or currently in agriculture whom are looking for a practical and diverse training program to further their skills. Here are some examples of the courses offered. 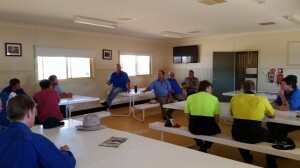 3 days at one of the Riverina’s best sheds incorporating new layout and shed design. 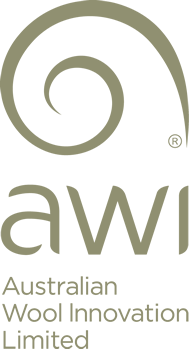 Course is run professionally by AWI’s leading shearers and wool handlers. A comprehensive course run for your safety and others in the workplace. 1 day first aid course. How to service and maintain small motors including your bike for maximum efficiency by Hay’s leading motorbike specialist. From trough run to identifying and fixing problems with stock water –i.e. Windmills. 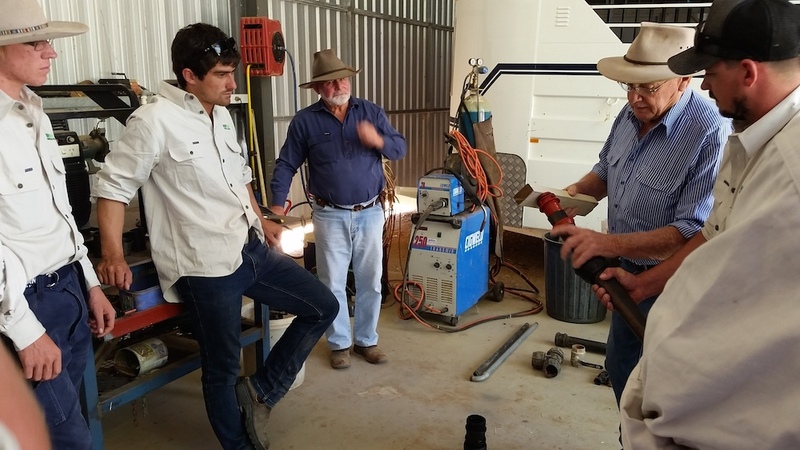 2 days working with Merino specialists on sheep handling and sheep yard procedure – lessons to be learnt that could take many hours from your weekly workload. 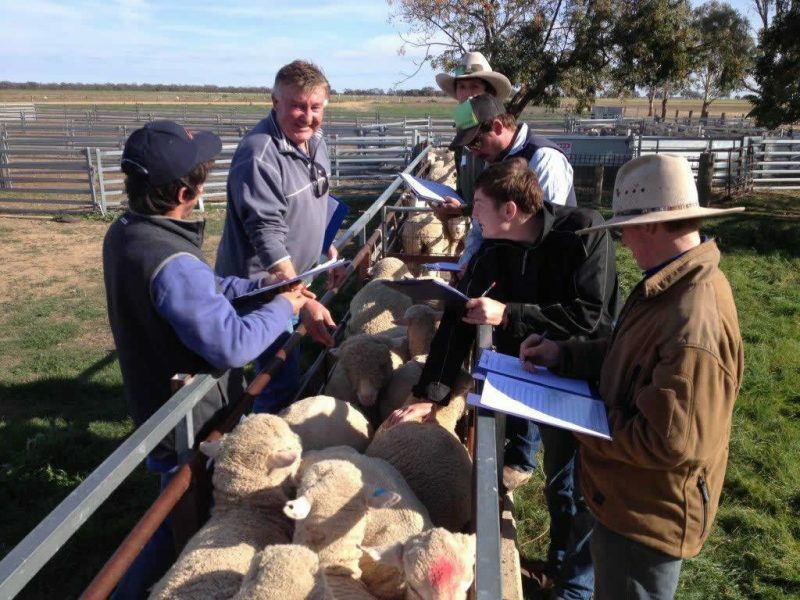 Prime lamb specialist provides course on breed types, assessment of lambs and mutton, body weights, feed lotting, fat scores and curfew. Pregnancy Scanning practical session-benefit twinning and feeding regimes to suit both maximising production. The basics through to getting the best from your dog –always a good day and enjoyed by all. cattle handling procedure by professional breeder in excellent yards involving some low stress stock handling. Both Constructing new fences and best types of maintenance of old fences with Waratah and two professional fencers. Donations and in kind support has been received from businesses and rural enterprises in the Hay district. Hay Inc is a volunteer committee which consists of enthusiastic local Hay District community members who are focused on providing a unique and sustainable “on farm set of skills” in a “hands on” practical method of training. Hay Incorporated is a registered not for profit entity based at Hay NSW.